Brian Eno "2 Forms of Anger"
Brian Eno will be releasing his new album, Small Craft on a Milk Sea, on November 2 in North America via Warp Records. But as of right now, you can check out the track "2 Forms of Anger" from the release. 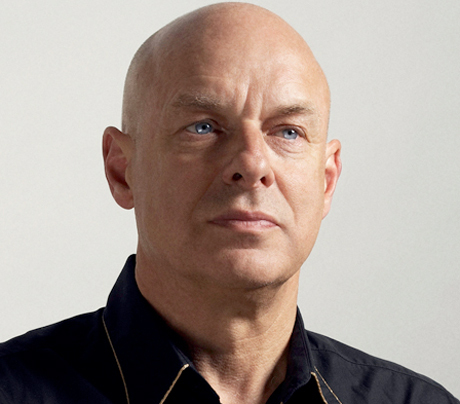 Listen to "2 Forms of Anger" by Brian Eno below.